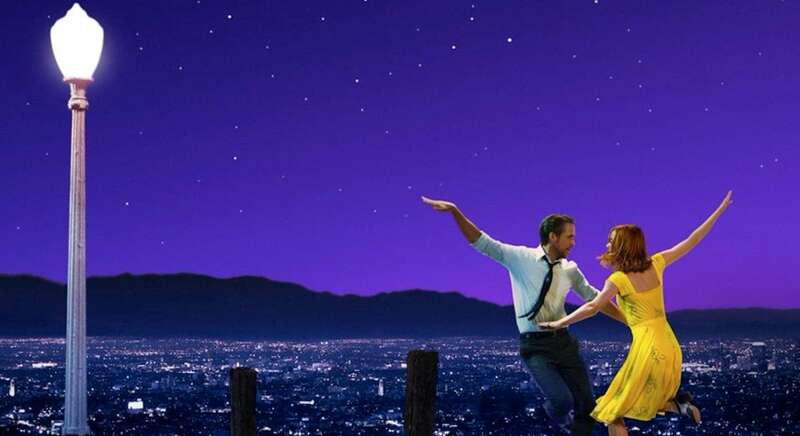 Whether you care to admit it or not, everyone loves a good romance, which is why we’ve rounded up some of the most beautiful, devastating, passionate and mushy flicks through the ages. 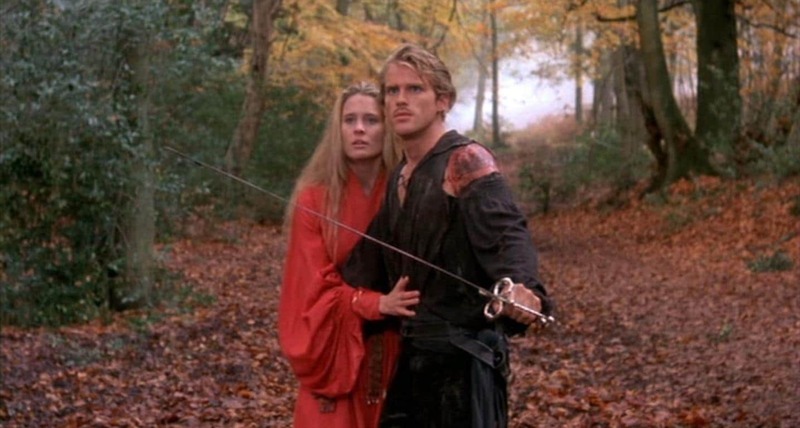 These 10 romantic movies will make you laugh, cry and, yes, believe in true love. And if you are already in love, then get ready to lose control of your emotions with our favourite romantic films of all time. Arguably one of the greatest romance movies ever made. 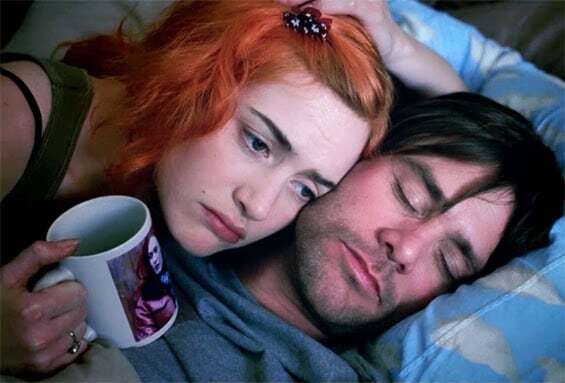 When he discovers that his ex-girlfriend Clementine had her memories of their relationship wiped from her brain, Joel decides to undergo the same procedure. However, during the process he revisits the earlier, happier days of their relationship and desperately seeks a way to preserve his memory of her. The majority of the film takes place in Joel’s mind as he attempts to save a happier, idealised version of Clemetine from being wiped from his brain. The ending of the film is beautifully touching and wonderfully observed. Meg Ryan, Nora Ephron and the Big Apple—matches made in rom-com heaven. It’s a delightful film about a pair of quirky New Yorkers (Billy Crystal included) who are convinced that men and women can’t be friends—or can they? The highest earning romance film (if adjusted for inflation) of all time. Titanic tells the story of Jack and Rose, a pair of passengers on the Titanic from very different worlds. Rose is an upper-class but technically poor heiress engaged to a loveless brute. Meanwhile, Jack is a happy-go-lucky con-artist. The two cross paths when Jack saves Rose from a suicide attempt and they fall in love. Unfortunately, things are cut short when the ship hits an iceberg and starts to sink. There’s also an extensive framing device, and more build-up than you could shake a stick at. 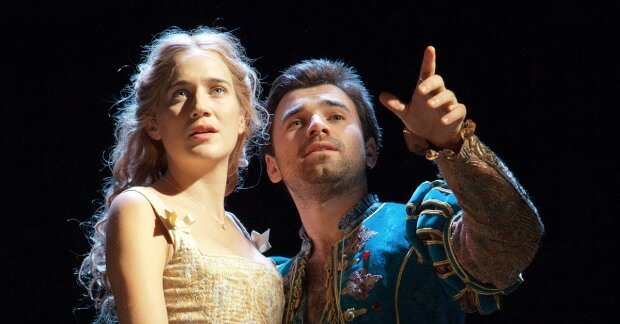 Director John Madden’s Oscar winner about the man behind the prose rather than the prose itself blends contemporary humor and Shakespearean comedy into a crowd-pleasing gem of iambic pentameter wordplay, 16th-century affectations and, above all, the juiciest of romances. Love comes in all shapes and sizes, including a mute woman and her fish monster. 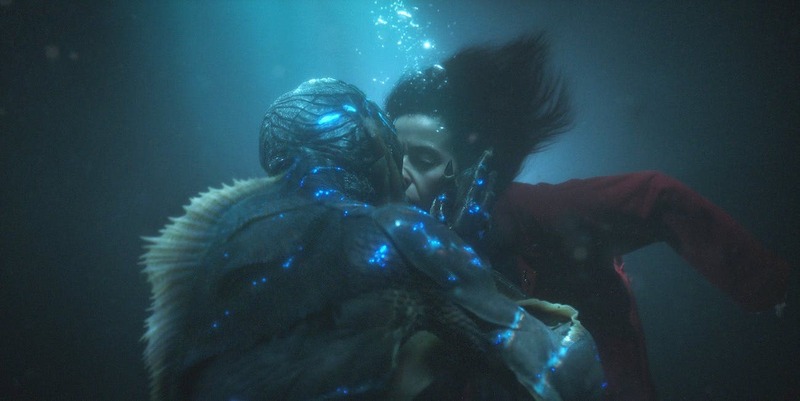 Guillermo del Toro is perhaps the only filmmaker we’d trust to construct a film about a forbidden romance between a female janitor and a captive creature with gills—and we must say bravo. Rob Reiner’s cult classic flings sickly fairytale tropes off the Cliffs of Insanity on its way to happily ever after. The swashbuckling romance between Princess Buttercup and her faithful farmhand-turned-pirate Westley is so witty, feisty, and engaging that even 10 year-old boys don’t mind the kissing bit. Relationship goals: find a partner that you’d hurl yourself down the world’s longest hill for. Strap in for an extended romp through the tumult of the American Civil War and beyond via the tale of Scarlett O’Hara, a Southern Belle who’ll do whatever she needs and marry whoever she likes to get what she wants. 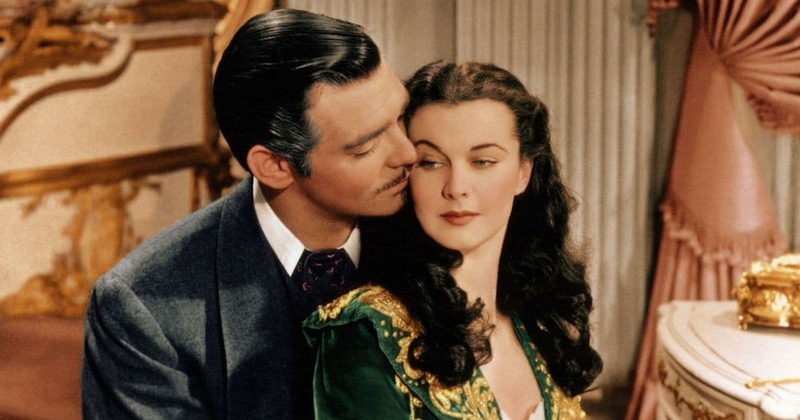 A true Hollywood epic, with iconic performances from Vivien Leigh and Clark Gable — just prepare yourself for the shockingly crude language (“Frankly my dear, I don’t give a damn”) and bum-numbing four-hour runtime. Richard Curtis’ Four Weddings follow-up is pure fantasy: its romance between an everyman and a Hollywood star is only slightly more believable than the concept of affording a flat in Notting Hill from the profits of a second-hand book shop. But the film’s charms are irresistible — Hugh Grant and Julia Roberts at career peaks, a Curtis script packed with classic lines (“I’m just a girl, standing in front of a boy, asking him to love her”), and some stonking product placement for Horse & Hound magazine. There are two romances going on here: the one between Ryan Gosling’s ivory-tinkling musician Sebastian and Emma Stone’s wide-eyed actress Mia, and the one between director Damien Chazelle and his beloved city of Los Angeles. Beyond the jazz-splaining is a charming, toe-tapping (and yes, swooningly romantic) musical — just beware its heart-shattering encore.